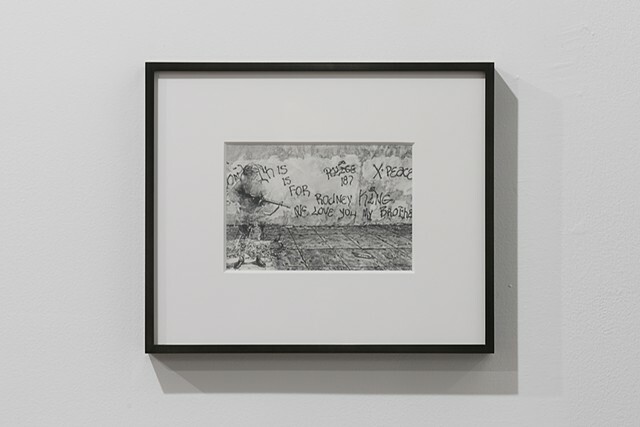 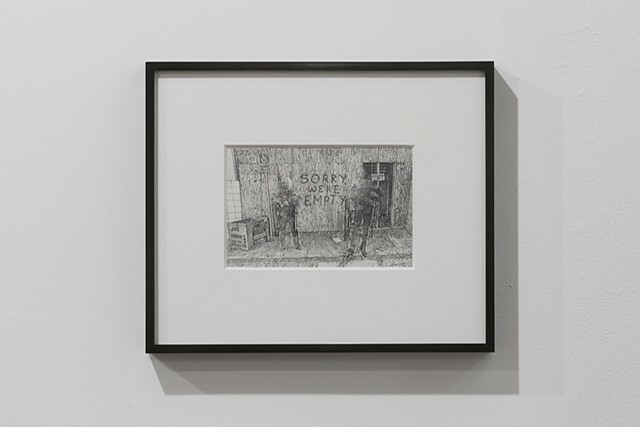 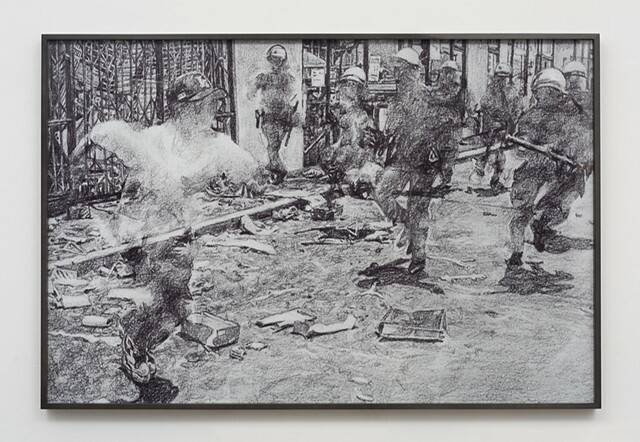 Commonwealth and Council presents the second installment of a two-part exhibition of new work by Kang Seung Lee that usurps how bodies marked by difference are represented in the popular imaginary, despite displays of disavowal and upsurgence through civic unrest. 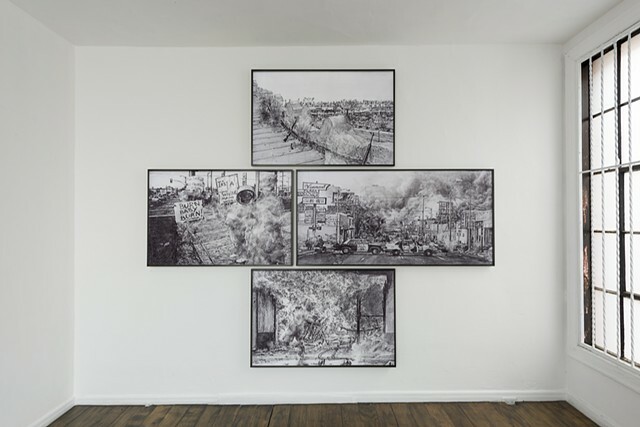 Ignited by mistrust, anger, and frustration with the nation-state, the collective body forms a movement towards the radical emancipation of otherness. 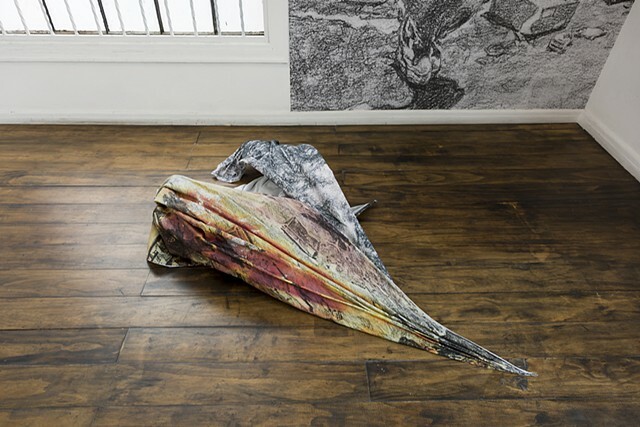 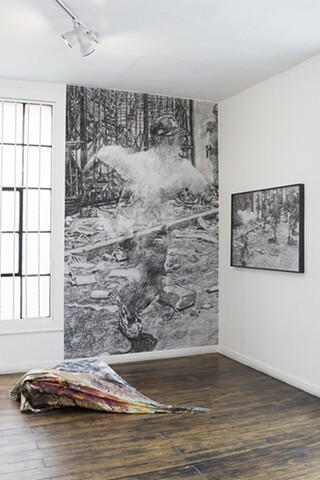 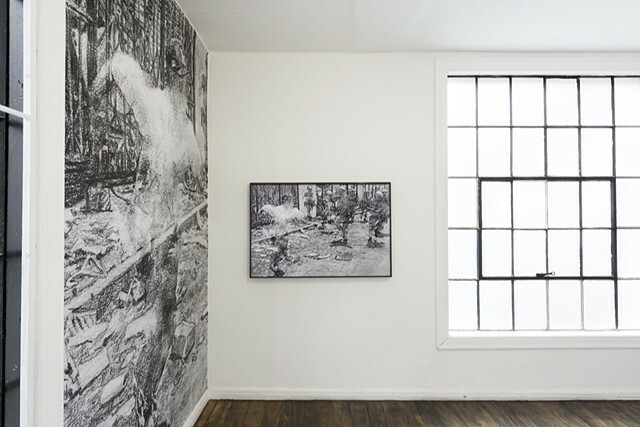 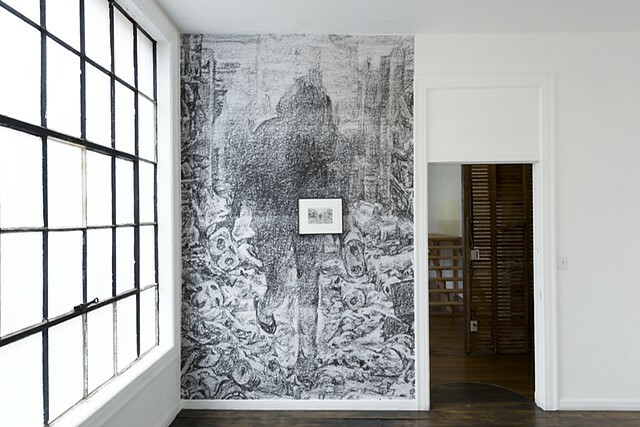 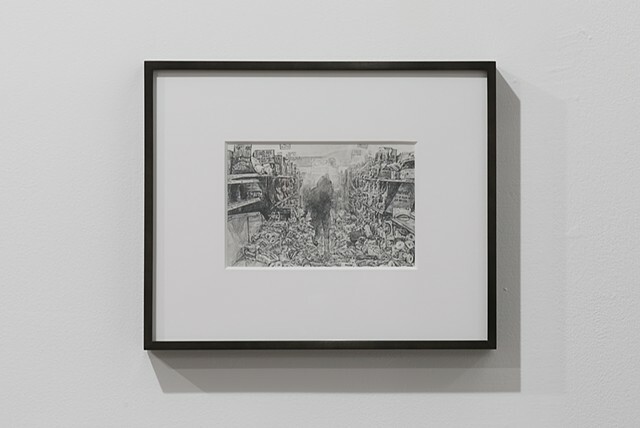 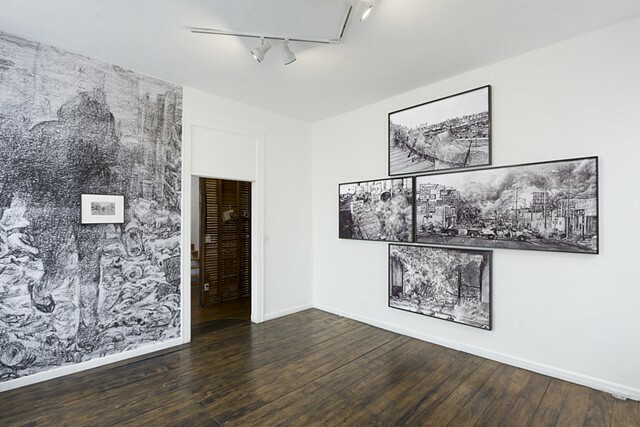 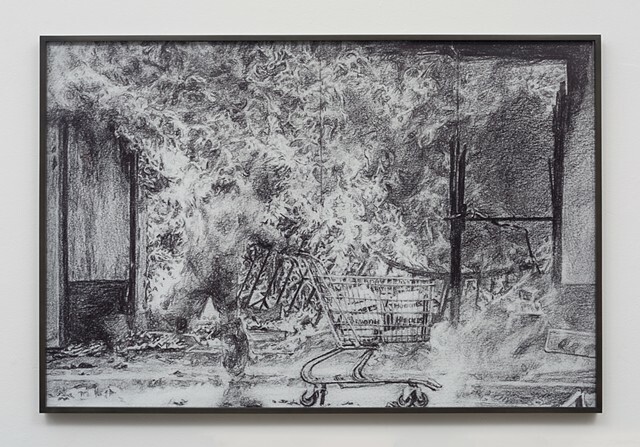 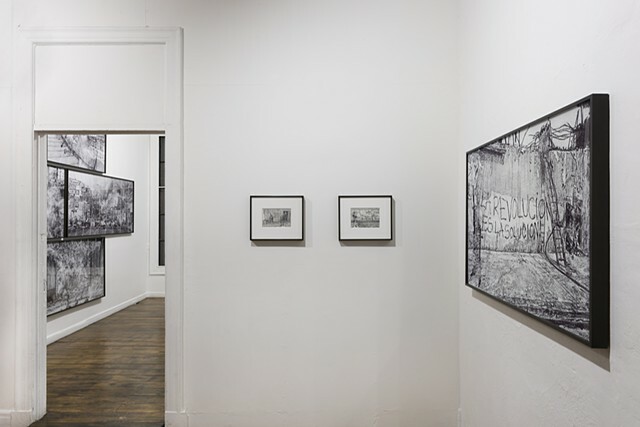 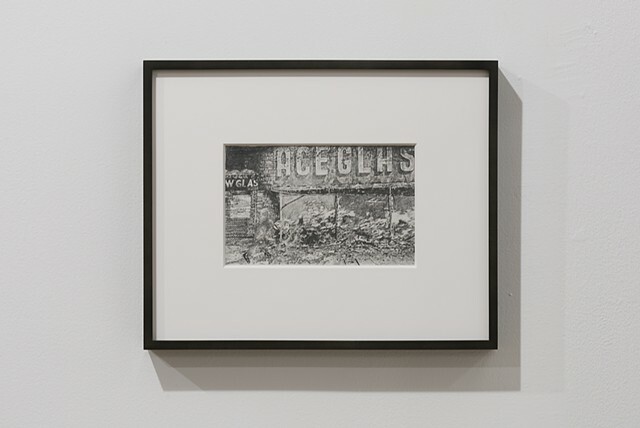 Both “Leave of absence” and the previous iteration, “Absence without leave,” employ identical stratagem of digital removal of the human body to re-render figureless tableaux in graphite prior to adopting various methods of display: enlarged photographs of the drawings, draped print fabric sculpture, framed drawings hung on a mural. 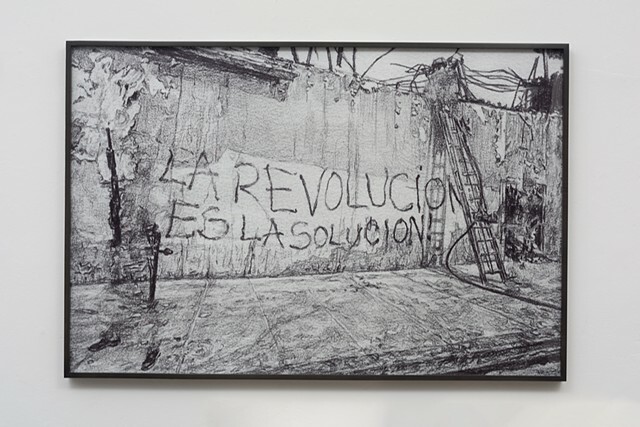 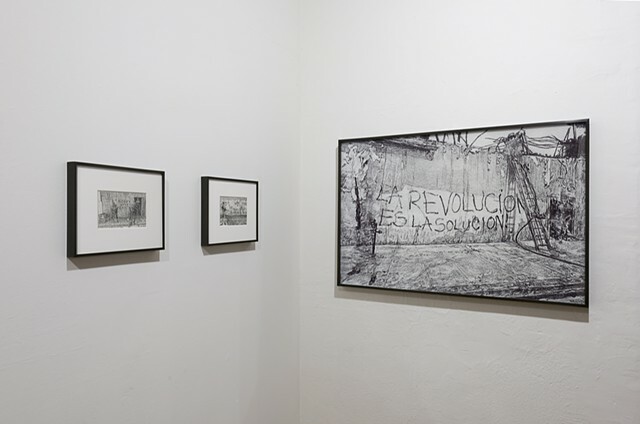 The current exhibition co-opts the work of photojournalists whose images (a socio-political archive of dissidence) continue to implicate the subjectivities of the city’s residents through graphic depictions of violence. 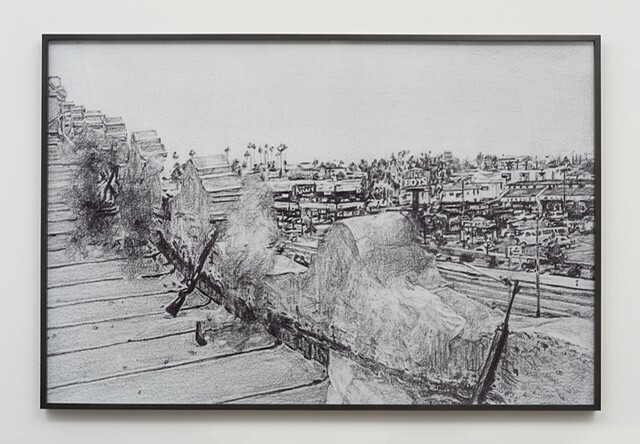 In commemoration of the 25-year anniversary of the Los Angeles uprising (April 29—May 4, 1992), Lee instills a solemnity for the lives lost, injured, and communities destroyed. 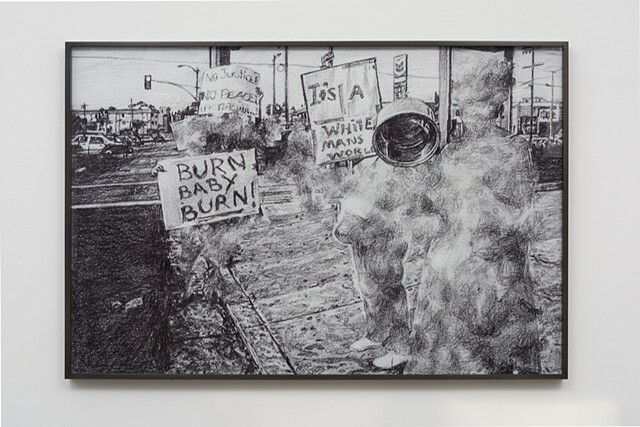 Commonly understood as a white-black conflict, the uprising was also a boiling point for tensions in the Latino and Asian communities. 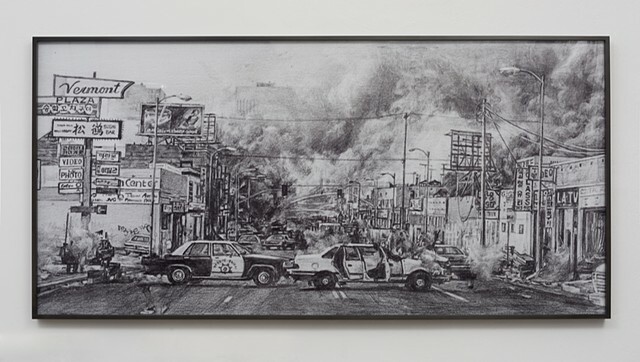 As the first multi-ethnic race conflict in the United States marked by a cataclysm of growing discontent between the residents of disadvantaged, working class neighborhoods and the immigrant, merchant class, Koreatown was particularly volatile as business owners self-organized into a militia in response to police apathy. 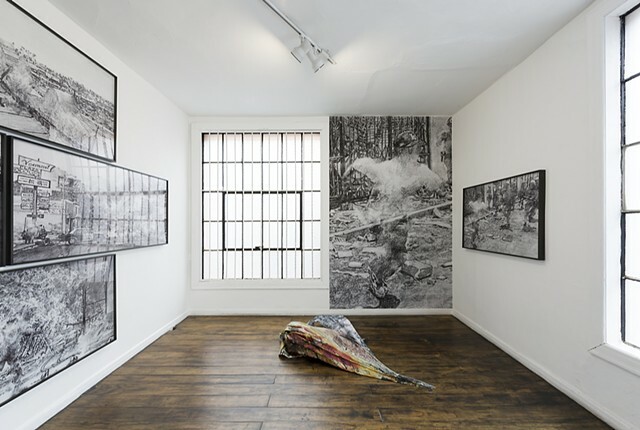 The work in Lee’s two-part exhibition reveals poignant parallel histories of charged moments in our collective memory where the visual dissolve of latent figures make them all the more potent in their absence.